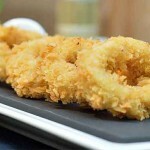 Those calamari rings are perfectly breaded to get the crunchy texture that everybody loves! Definitely worth trying at home. 1. In a large bowl, marinate the calamari rings in lemon juice, mustard, hot sauce, parsley and celery salt. Keep aside for some time. 2. 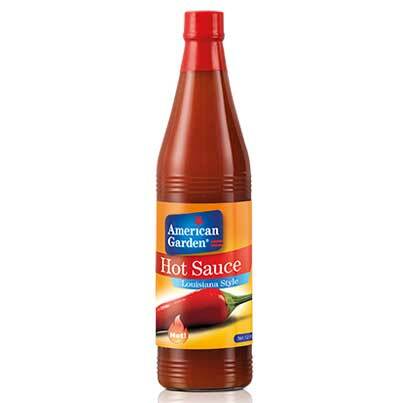 Heat the oil in a large deep saucepan. 3. In a separate bowl, mix together flour and eggs to form a batter. 4. 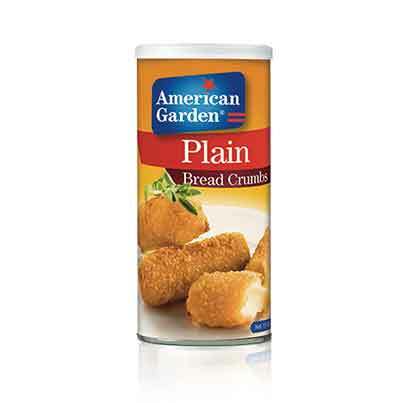 Dip the marinated calamari rings in the above batter and then coat with breadcrumbs. 5. Fry the breaded calamari until golden brown. Lay on absorbent paper to remove excess oil. 6. 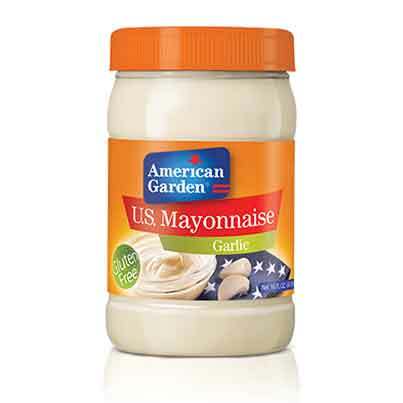 Serve hot with American garden garlic mayonnaise.